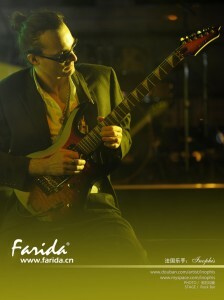 The french guitarist Inophis is the artist of Farida Guitars (TW), Aroma Music (CN), Guitar Pro (FR), Guitar China (CN). 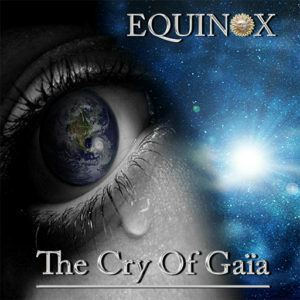 He composed the Equinox album « The Cry Of Gaia », music and lyrics. He started to play guitar when he was 15. 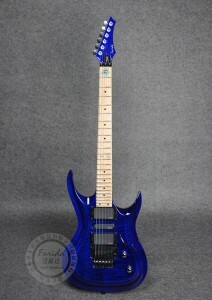 He is influenced by different musical styles : Classical Music, Rock, Metal, Jazz, Pop, Folk… He had played in some bands like Destroy Jam (grunge), Van Guard (hard metal), Equinox (symphonic prog metal) , Merzhin (celtic-festif-rock), Kevrenn Brest St Mark (celtic experimental- world-jazz), Inophis (rock-metal-punk-classical intrumental)… playing in France, Roumania, Spain, China, Japan (He was made a freeman of Yokosuka city), has taken part in national radios program and magazines, TV, festivals like the Bobital’s music festival in France ahead of more 15000 people. With the band Merzhin he performed for some showcases for the french tv M6, and on their first national tour for their first album. Inophis also performed in some International Music Exhibition like the Palm Expo of Beijing and the Music Fair in Shanghai (the most important music event in Asia) Since 2008 to 2014 for the taiwanese guitar maker “Farida guitars” and for the most important Rock company in China “Guitar China”, from 2011 to 2012 for the Korean company Olympia Strings. In 2009 he is the first European musician to sign a contract with « Guitar China » becoming one of incontrovertible guitarist and recognized in China and with « Farida guitars » whose he becomed the first official artist of this brand. He composed the music of the Movie « ABALAM »and play a character of this movie too. The famous Nanjing Arts Institute invite him for a Master Class and to create an exchange with their students. The Wen Zhou Musician Association invite him to take part in a TV show ahead of 1500 people, He perform in Beijing Shanghai, Shenzhen, Wuhan, in some clubs and for some music festivals like the “Guitar China music festival” at the Hai Dian Park in Beijing. 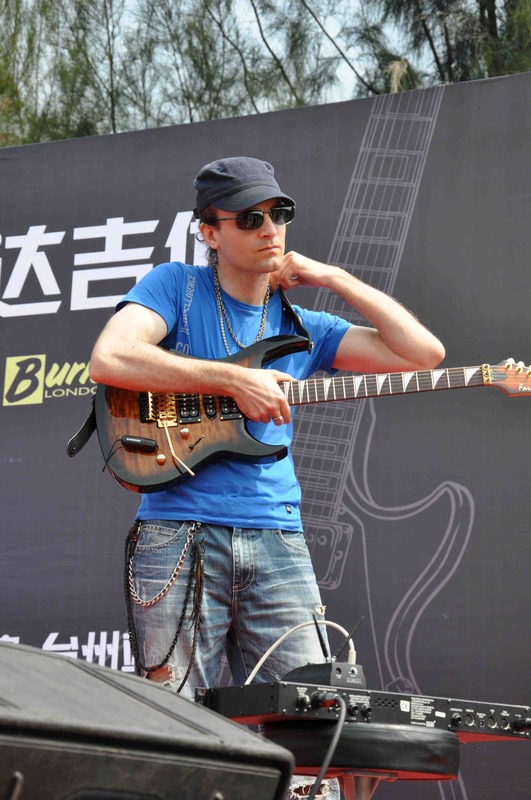 He performed at the MAO of Shanghai playing with Kiko Loureiro (Angra) and Shinichi Kobayashi, he also take part at the « French Week » and « The Music Day » in Shanghai, playing at the MAO livehouse. Some websites like “Chine infomations”, “Chine et francophonie» « Contre Cultures Infos » etc… and Radios like “Radio France” grant him some interviews. 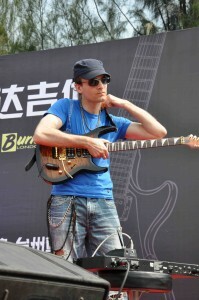 His album release in 2010 summer in China whose he is the first signed European guitarist to bring out an Rock-Metal instrumental album in China. 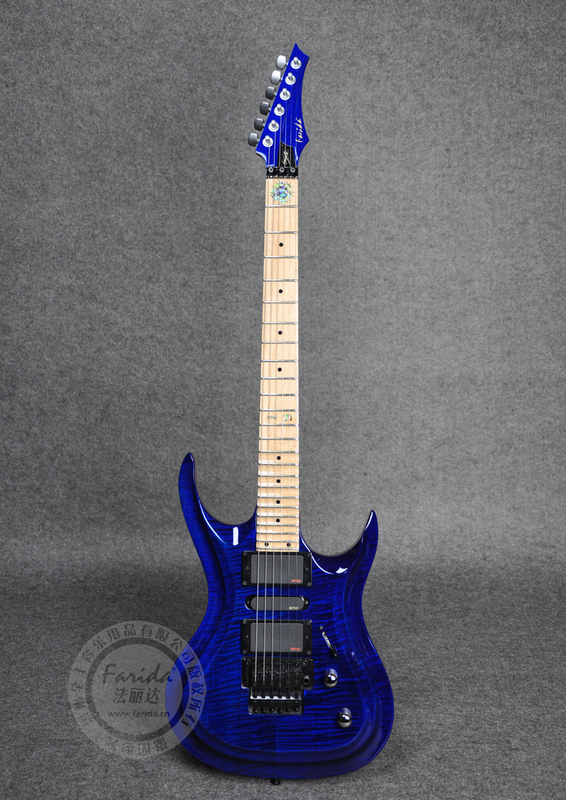 this guitar started to be market in 2013, Inophis becoming the first European guitarist to have his signature model in China. ￼In 2012, he started a new national tour in China for more than 40 shows. He signed a contract with the company Aroma Music for their produce promotion in the world using some catalogs and videos. A french tv «M6» came in China to meet Inophis and made some interviews in Shanghai. ￼￼￼￼￼The famous french mag «Capital» whrote a nice article about him. He played with the most ￼￼￼￼￼famous french classical musicians «L’Ensemble Matheus » an opus from Haendel for a french tv. 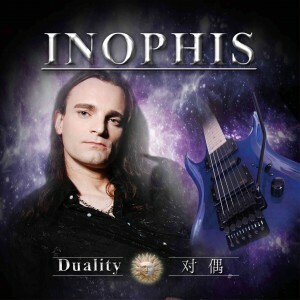 In 2013, Inophis third album solo « Duality » released and it was a success. 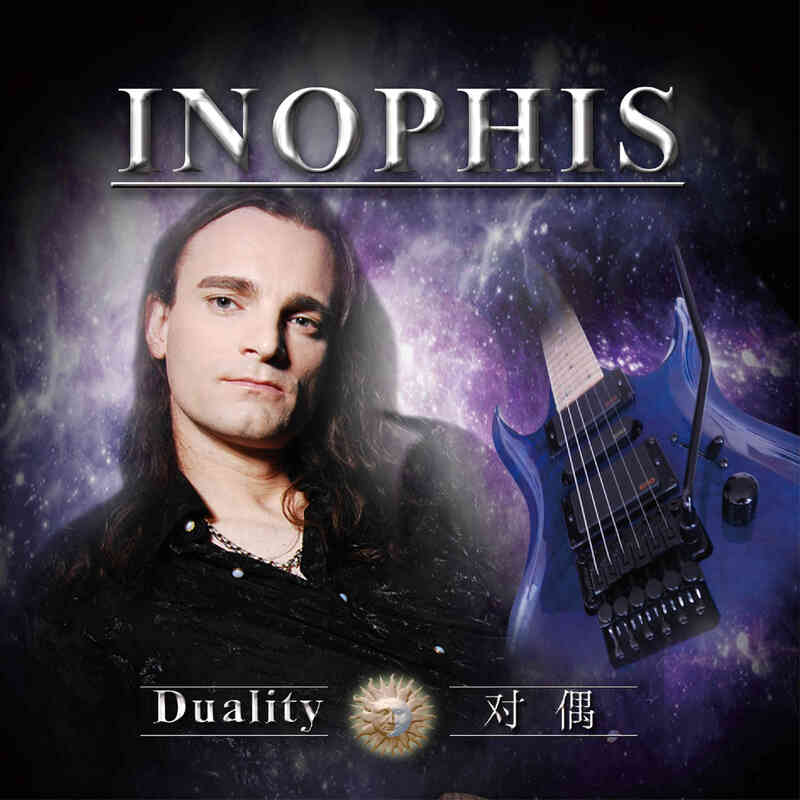 He started to wrote songs for his new ￼Symphonic Metal band « Equinox » with the famous french musicians like Pascal Mulot, Aurel Ouzoulias and Emmanuel Creis. 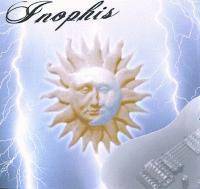 Inophis played a new national tour in China during this year too. In 2014, the first Equinox album « The Cry Of Gaïa » released (produced & composed by Inophis) and it still gets nice feedback from worldwide. 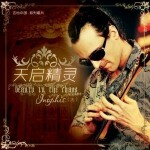 Inophis go on to play in severals places in China and make videos for Farida and Aroma. In 2015 Inophis already played in more that 50 towns only in China for severals hundred stage. 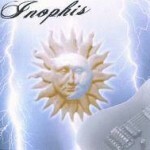 More about Inophis, free scores, pictures, news, store!! !